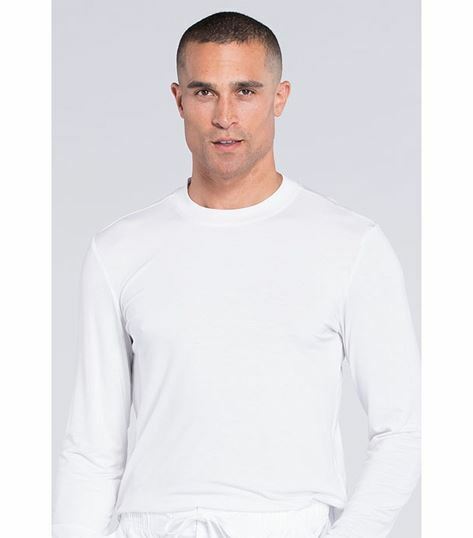 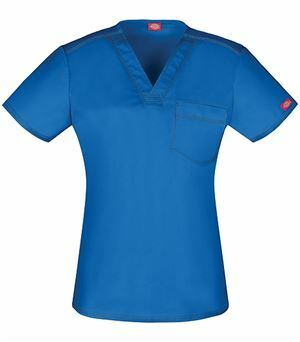 When I checked out the WW700 Men's Knit Undershirt for Scrubs, it felt so soft and comfortable, I needed to get one for myself. 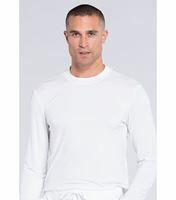 I was going to try it on, but then I realized; it's for guys. You lucky men in the medical world, try this on and feel the softness! 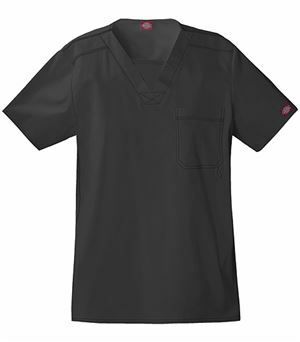 This supremely comfortable underscrub tee is perfect for layering so you can keep cozy on those cold winter days. 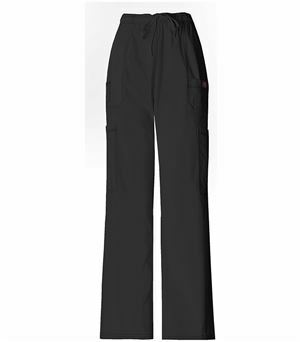 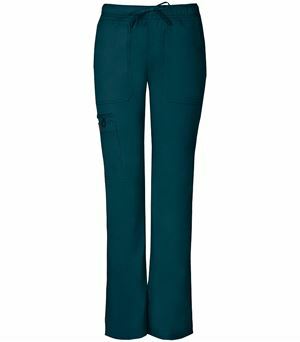 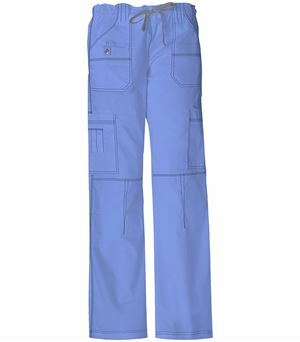 It's sewn from a stretch fabric that is of the highest quality, so you can enjoy the comfort, as you keep warm!